Give us your best elevator pitch for SPiN NY? 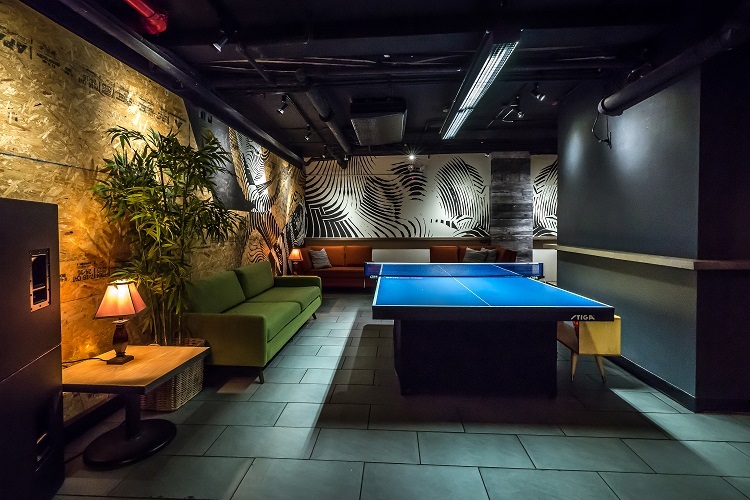 SPiN is an international network of ping-pong social clubs providing consumers with an alternative to the status quo and an outlet for those who prefer to share experiences with others. 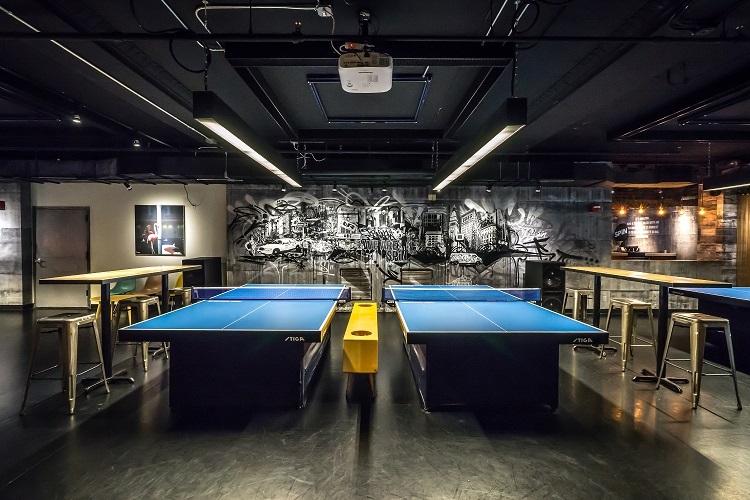 From a culture that bred surfing and skateboarding, ping-pong offers the element of accessibility to players of all ages, gender or skill to have the opportunity to participate, capturing the juxtaposition of sport and the atmosphere of a night on the town. 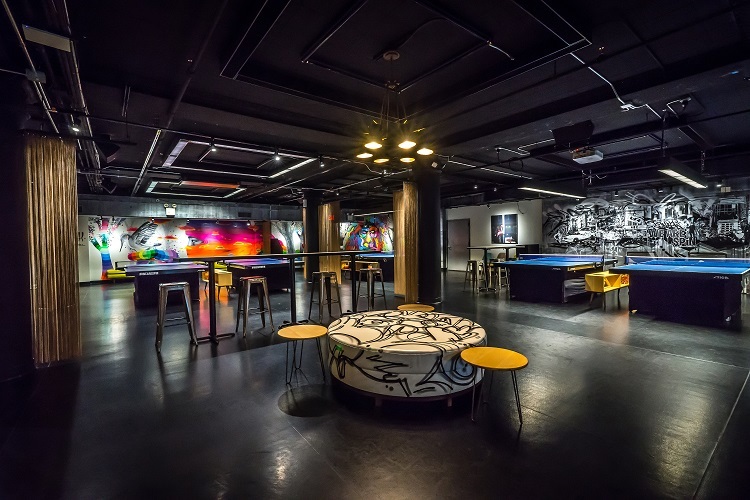 With humbly provocative roots, SPiN has grown from the lofts of TRIBECA onto the streets of New York, LA, Toronto, Belgium and soon Chicago and San Francisco. We’ve infiltrated the hearts, minds and imaginations of the countless number of people who have stepped through our doors. 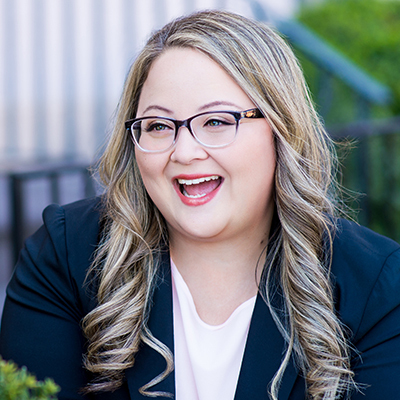 We are proud of where we come from, proud of what we do and extraordinarily excited for where we are going. 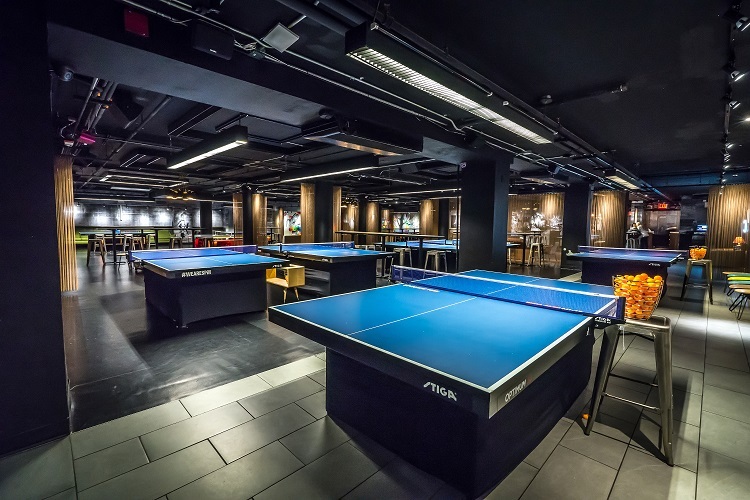 Ping-Pong, one of the most recognizable sports in the world, mixed with our unique entertainment venue concept, has proven to be a game changer in the nightlife, events and sports industries. SPiN draws an eclectic crowd from hedge fund managers to models to lawyers to designers and everyone in-between including celebrities and athletes. Notable influencers often come in to play a game or two with co-founder/owner Academy Award winning actress Susan Sarandon. 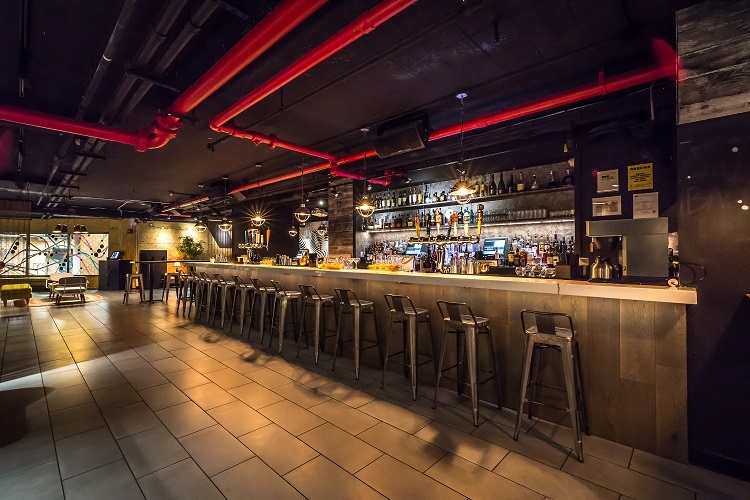 What would you say is SPiN NY’s most unique offering? 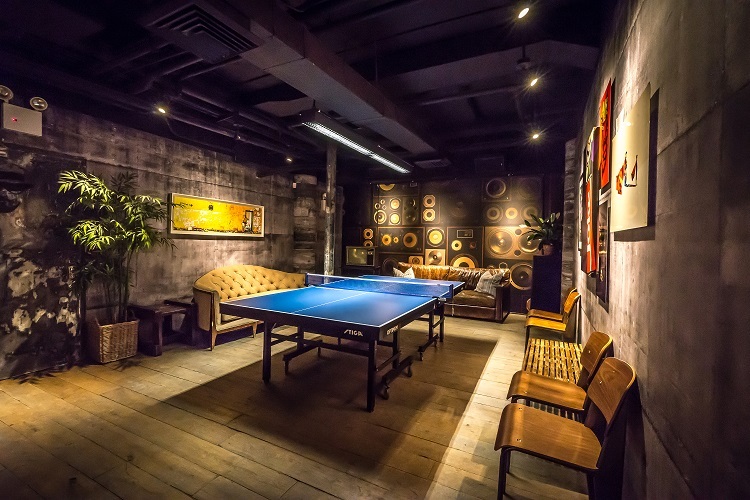 We offer Ping Pong PRO’s for events! 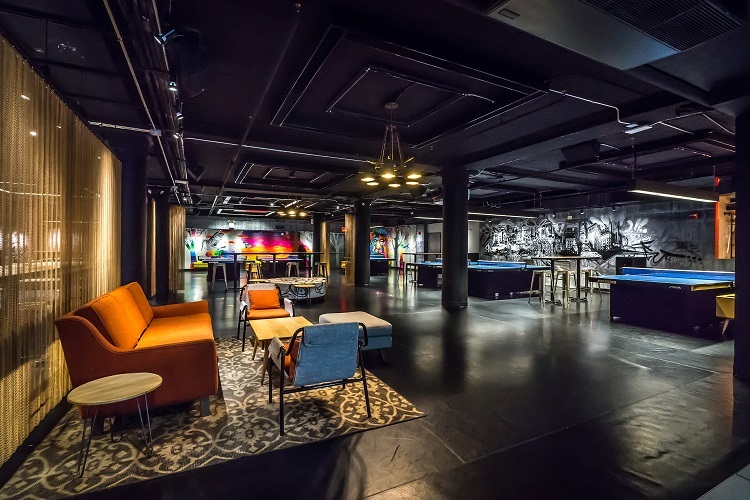 We have a private room and main center court area that combined can service up to 600 guests! We offer full service catering, bar service and on-site event sales staff to support any type of event! We’re perfect for fundraising events with live entertainment and on occasion with Susan Sarandon herself in attendance! 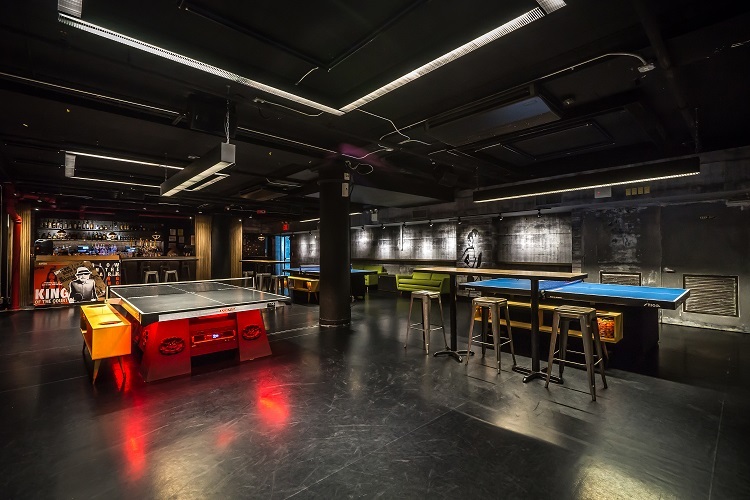 SUPER BOWL PING PONG TOURNAMENT with NFL players of course! OR Tennis Pro’s playing Ping Pong Pro’s in a unique THROW-DOWN…good news is, we’ve done that already!